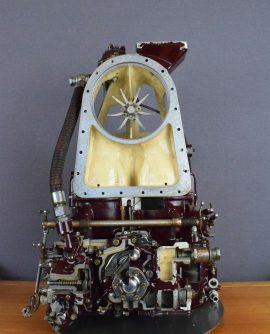 SKU: 19543. 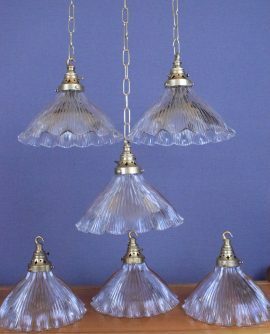 Categories: Ceiling Lights, Lighting, New Stock. 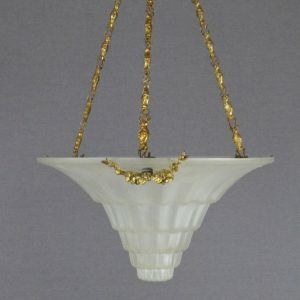 Stunning French antique plafonnier in lalique-style stepped glass. The brass fittings feature ribboned bows. The three delicate chains are suspended from a detailed ceiling plate. 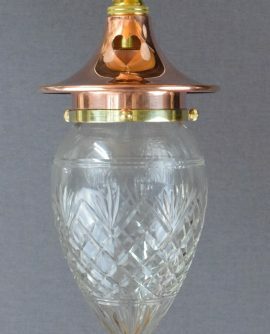 The opaque glass emits a soft light when illuminated. 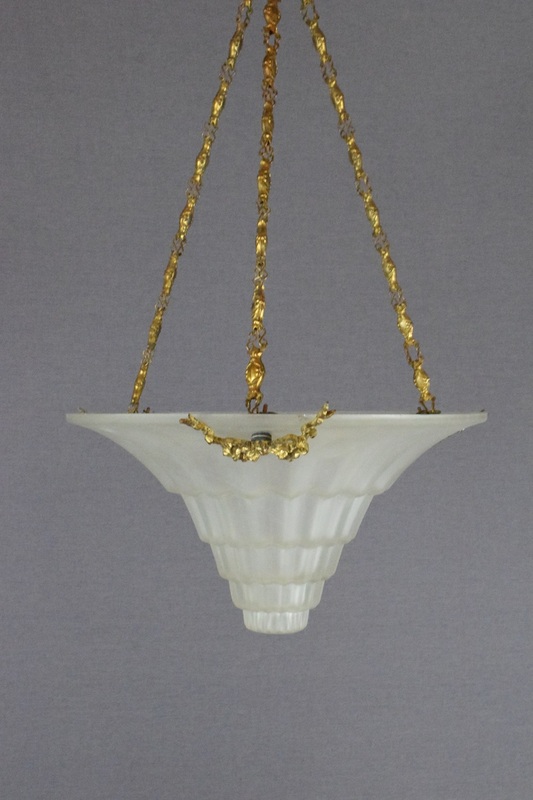 Price includes wiring with 1 metre of antique gold braided triple flex. The bulb holder is attached to the inside of the shade and the cable is woven through one of the chains. Additional length cable available at a small extra cost. Lights are rewired using a new B22 bayonet fitting and will be independently PAT tested prior to despatch. Please allow 7-10 working days for delivery.